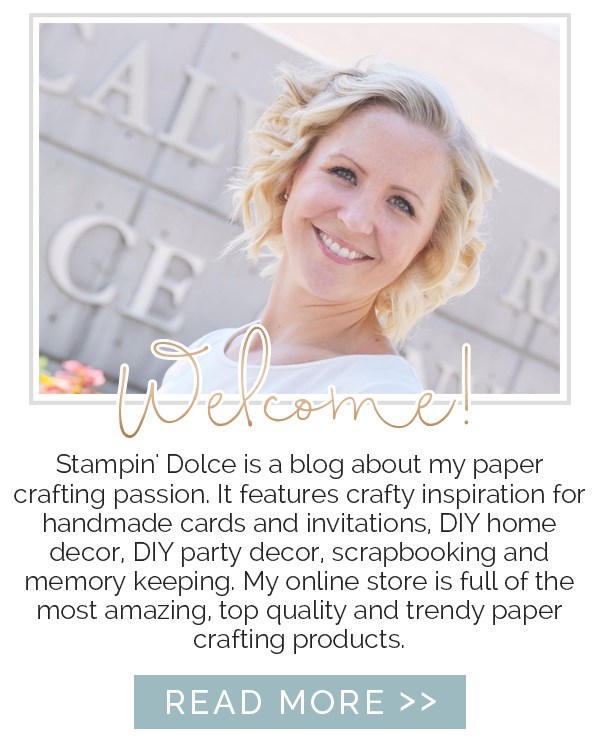 Welcome back to the weekly Artisan Design Team Blog Hop! This week the Artisan Design Team will be focusing on two beautiful Designer Series Papers ... the Gold Soiree Specialty paper & Moonlight Paper Stack! 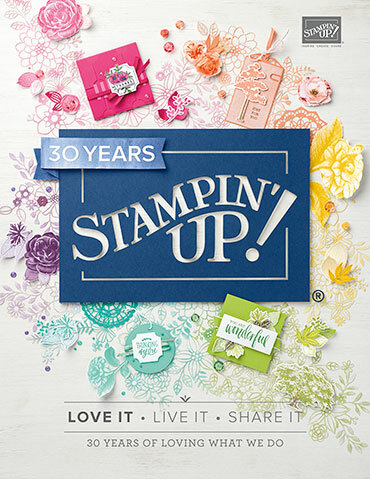 I used the Moonlight Paper Pack last week on the blog hop (check out that project here). 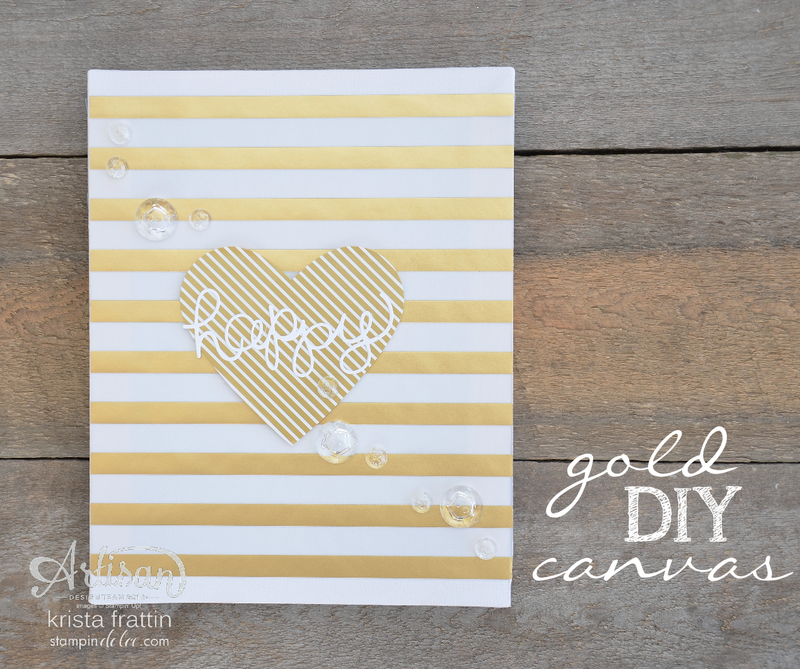 So this week I am showcasing a project with the Gold Soiree Designer Series Paper! I created this DIY art in just minutes for under $10! Here is the scoop! I purchased a small canvas from the Dollar Store. This one measures 8" x 10" and I paid $1.25 CAD!!! There is nothing I love more than a bargain!! 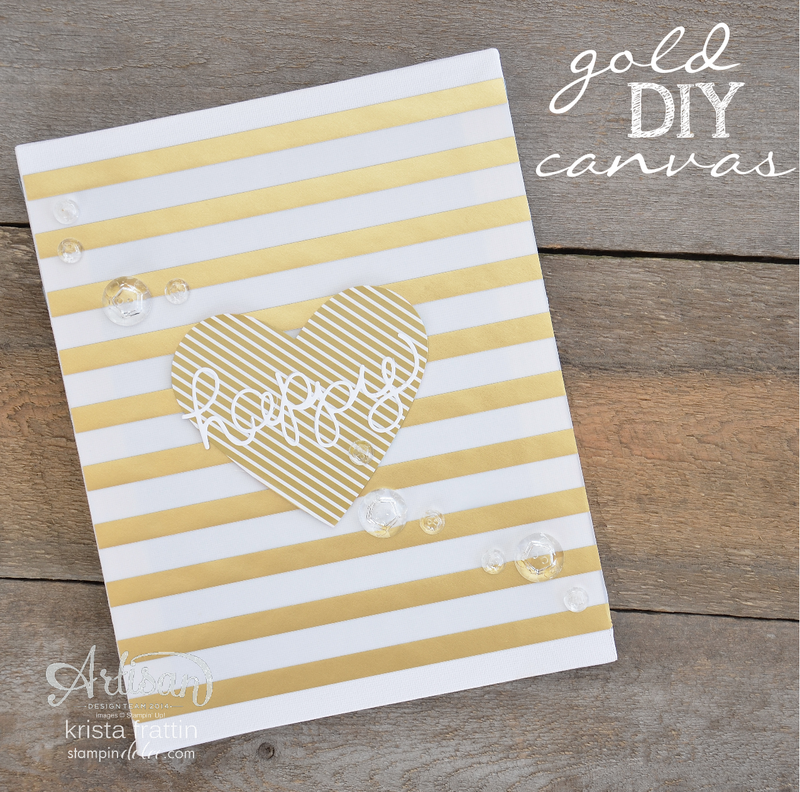 The Gold Fancy Foil Designer Series Vellum is perfect over the canvas. I trimmed it down to fit and applied Fast Fuse adhesive to the gold stripes to secure it to the canvas. This way the adhesive will not be visible through the vellum. A quick crank with the Big Shot and I had the heart and "happy" script. Have you heard that the heart die, Hearts Collection, is on the retired list and is on SALE for 50% off! That is $16.48* for 6 heart dies! 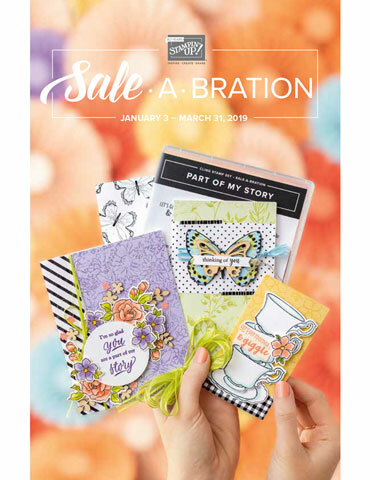 Even better - the Gold Soiree DSP is also on SALE 50% off ... that is $7.98* for the package of 12 sheets of 12x12 specialty paper! *pricing is in CAD. Additional shipping and taxes will apply. Randomly add vintage faceted buttons with Glue Dots to finish! Voila! Before I run, I wanted to announce the winner of the Blog Candy from last week's Artisan post! I only had a couple of followers comment on my blog to have the chance to win the bundle of Cellophane bags, Bakers Twine and Cotton Ribbon. Selected by random draw, the winner is .... AJ ROSS! You will have until Friday, April 24, 2015 night at 5pm (mountain time). Comment here or contact me to claim your prize! (This contest was open to Canadian residents only). 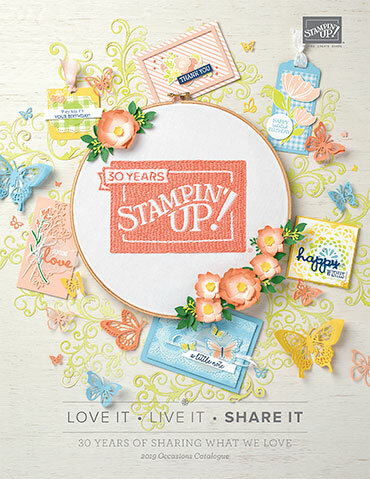 Next on the blog hop is Lisa Harlow ... click over to Lisa and see what she created this week using these beautiful designer series papers!